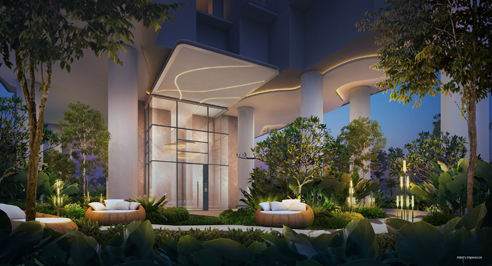 Twin VEW is a new condo located at West Coast Vale in Singapore. 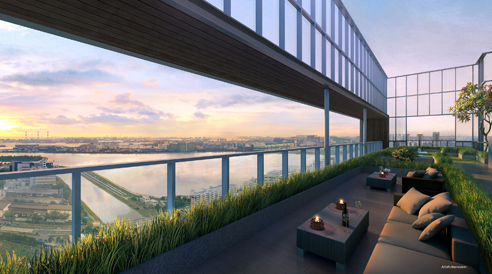 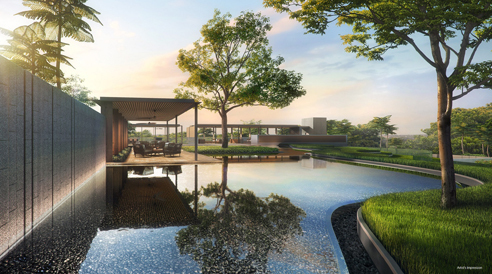 It will consists of 520 units, it is near to Clementi MRT. 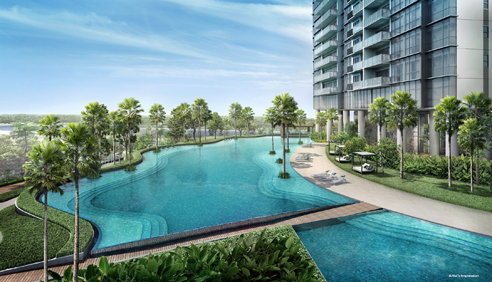 Twin VEW is close to Pandan Reservoir Park and the International Business Park. 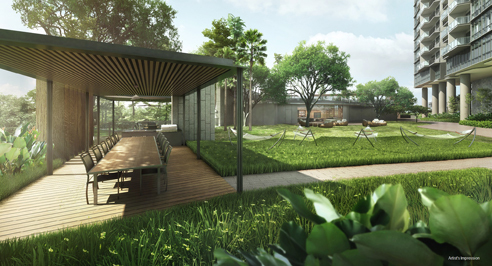 Schools are a short drive away from Twin VEW, such as Tanglin Secondary School and Commonwealth Secondary School. 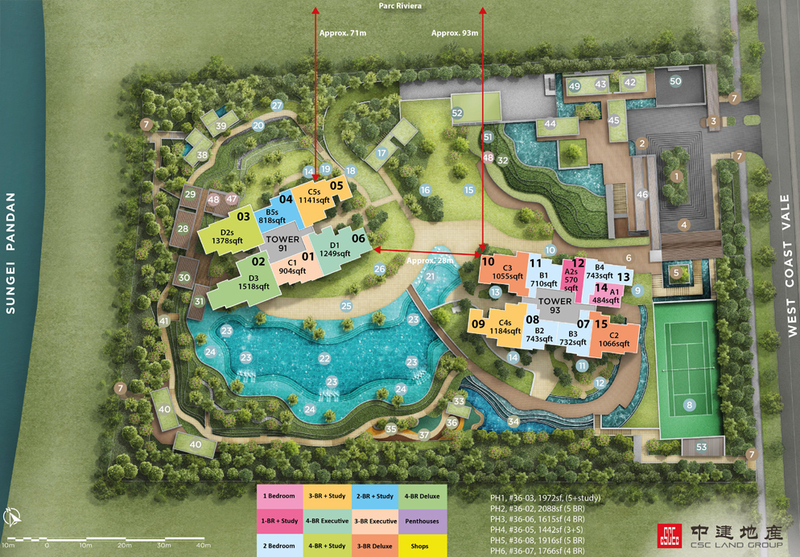 It is also surrounded by educational institutions such as Polytechnics / NUS / Japanese School / UWCSEA. 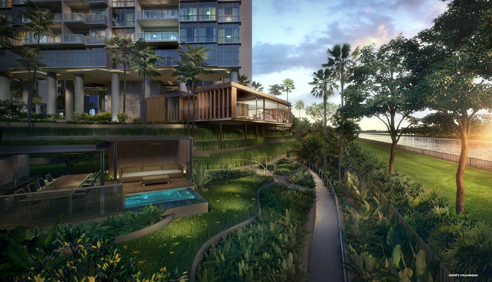 For vehicle owners, driving from Twin VEW to either Orchard Road shopping district or the business hub takes about 20 minutes, via Holland Road and Ayer Rajah Expressway (AYE) respectively. 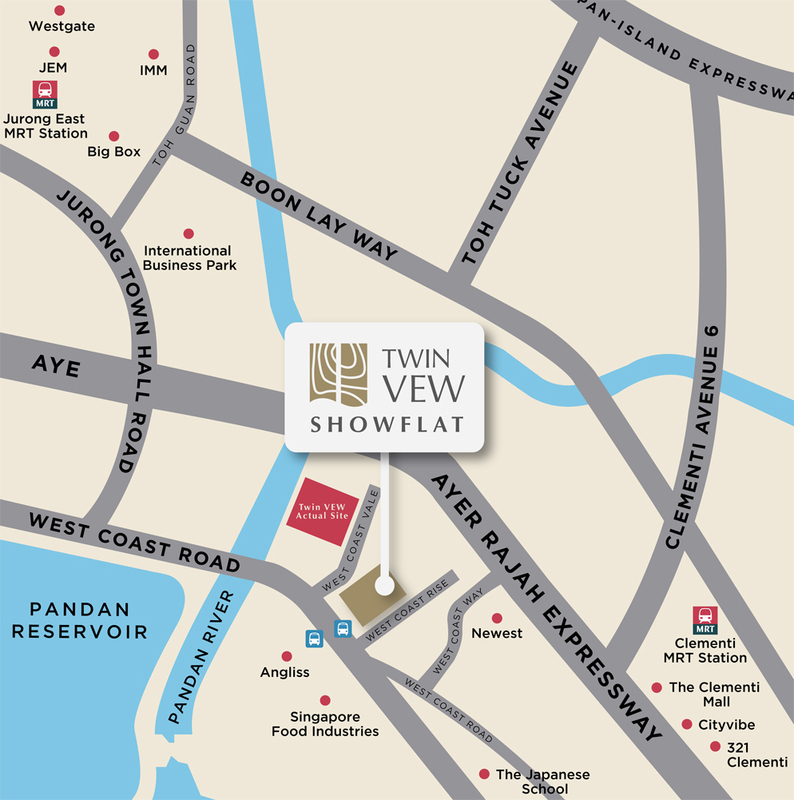 Twin VEW is a new condo located at West Coast Vale in Singapore. 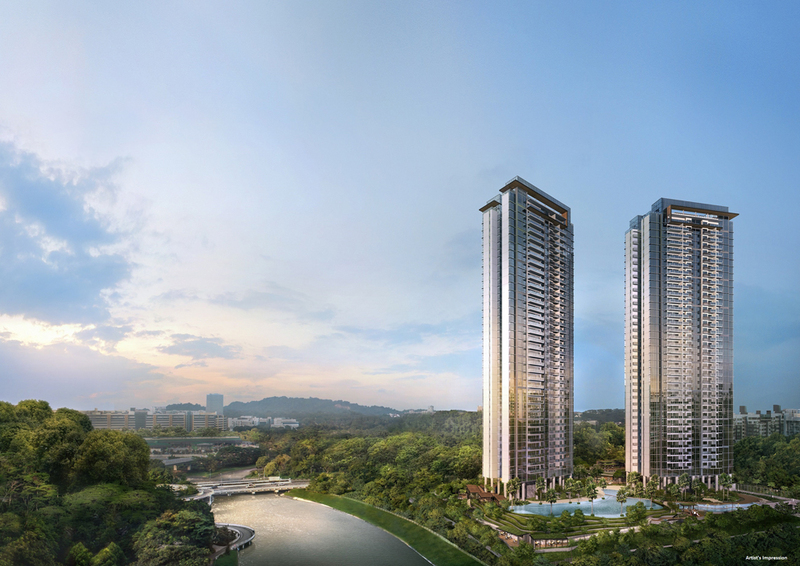 Expected to be completed in 2021, it will comprise of 520 residential units.